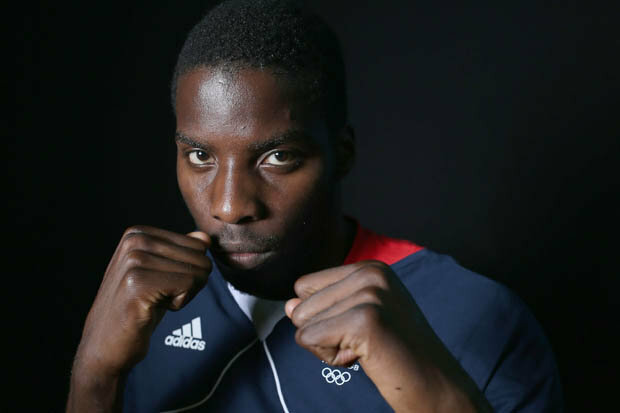 LAWRENCE OKOLIE has backed Team GB to set a record medal tally at Rio 2016.The 23-year-old heavyweight heads to Brazil hoping to strike gold and match the feat Anthony Joshua, Luke Campbell and Nicola Adams managed in London four years ago. And it’s not just the boxers Okolie sees succeeding in South America this summer. The east London fighter told Starsport: “I think it’s got the potential to be the best [medal tally] in history for GB. The most medals Britain have ever won in an ‘away games’ was at Beijing 2008 where Team GB returned with 19 golds and 47 total medals.UK Sport have already set the athletes a target of 48 medals ahead of the games. And Okolie’s not ruling himself out of the running for a shot at the top prize. He said: “As long I keep my composure and listen to the coaches, I believe in myself. So, there’s no reason I can’t come away with a gold medal. The heavyweight says winning a gold could tempt him into the pro ranks, following in the footsteps of British medallists Joshua, Campbell and Anthony Ogogo who used the Olympics as a springboard to launch their pro careers.”I’ve only boxed internationally for 10 months. So this is my first season of that,” he added. “I might want to stay in the GB setup and get a little more seasoned because the professionals are a different game entirely.